As we approach Worlds, our changes lean a little bit more on tweaks to make high competitive play more balanced. Along with several mid-laners getting changed, we have some other stuff such as Cinderhulk and the Ancient Coin line. Also, ARURF is making an extended comeback, so watch out for carpal tunnel. Bam, ultra rapid foreword. We’ll see you on the Rift. Q deals less damage to targets beyond the first. W base damage decreased at early ranks; ratio reduced. While recent changes to Caitlyn have focused on her late-game teamfighting* (headshots and traps), this patch is about how the Sheriff gets there. Cait’s historically had a rocky mid-game: her early strength wanes as lane phase ends, but she doesn’t hit carry status for another few thousand gold’s worth of items after that. That mid-game lull was largely erased when we smoothed out marksman item progression. We’re re-establishing it by tapping down her effectiveness prior to completing multiple end-game items. *Sidenote: even accounting for their role as Caitlyn’s ideal teamfight contributions, trap procs were hitting slightly too hard in the late-game. Hence, a flat ratio nerf. Duelist’s Dance bonus movement speed increased at later ranks of Grand Challenge. Back in 7.14 we gave Fiora’s opponents better opportunity to both retaliate as she aimed to pierce their vitals, and out-maneuver the Grand Duelist during Grand Challenge. Removing Grand Challenge’s free movement speed had the desired effect, but the hit to Duelist’s Dance left Fiora less nimble than we’d like. 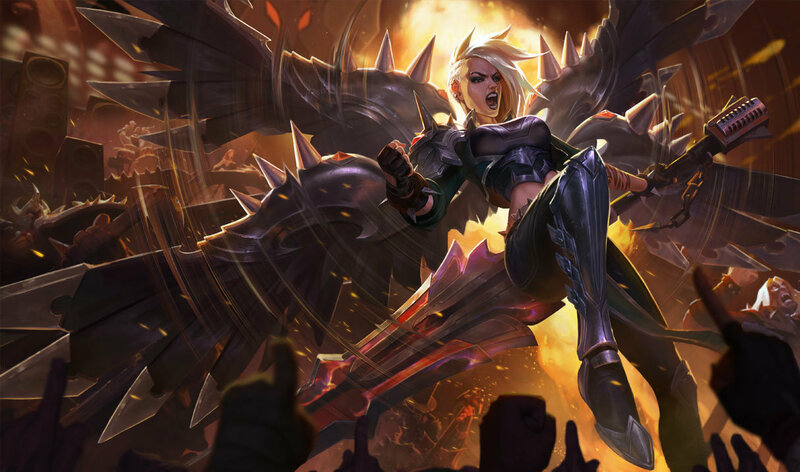 We’re pulling back a bit on the changes to her passive in response. TOOLTIP FIXShadow Assassin Kayn’s tooltip for Blade’s Reach now displays the proper slow duration, slow value, and bonus attack damage ratio. In-game effects are unchanged. Sapling Toss damage down at early ranks. The Twisted Treant is simply performing too well in both the jungle and top lane. Currently Sapling Toss is both an excellent one-point-wonder and a totally lackluster option to rank up. We’re lowering its single-rank damage but preserving its maxed-out strength, giving Maokai the option to max E for super-effective saplings while making him easier to bear until that point. W grants more health for killing small units. R’s max damage increased. Sion never truly recovered from midseason’s durability item changes. Through this lens, giving him the means to win back some late-game tankiness is fairly straightforward. Past that, we’re packing more punch into Unstoppable Onslaught to bring Sion’s teamfight initiation up to a more appropriately threatening level. R cooldown decreased. E attack can’t be canceled. Vi’s calling card is reliably singling out a priority target with Assault and Battery, then punching everyone around her into the dirt. We’d like to see her flex that strength more frequently as a single-target-lockdown champ in today’s jungle meta of AoE-disruption tanks and lethality-wielding assassins. As a separate feels-good change, we’re also making it easier for Vi to properly weave Excessive Force between other actions without accidentally canceling her punch in the process. It makes sense for attack reset abilities (ex. Blitzcrank’s E – Power Fist) to consume their on-hit effects when used on wards: you’re choosing to burn a cooldown to play the vision game. But you can’t choose not to use a stack- or timer-based proc (ex. Caitlyn’s Passive – Headshot) when it’s up – you’re just forced to pay an extra cost to play the vision game. This is more ‘uncontrollable punishment’ than ‘interesting tradeoff’, so we generally avoid having these effects be consumed against wards. The changes below bring a few abilities in line with this thinking. W third-hit effects no longer proc against wards. Changing Blood Thirst / Blood Price to be consistent with the on-hit context above, though Aatrox comes with a few extra considerations. The Darkin Blade benefitted from his on-hit bonuses proccing on wards: Thirst is a heal and Price stacks the Blood Well. We discussed special-casing Aatrox to let W continue proccing on wards, but came up against another issue. We removed the ability to lifesteal off wards during preseason, and Blood Thirst’s heal is inconsistent with that change. This shifted the scales back toward standardizing W’s interaction with wards. 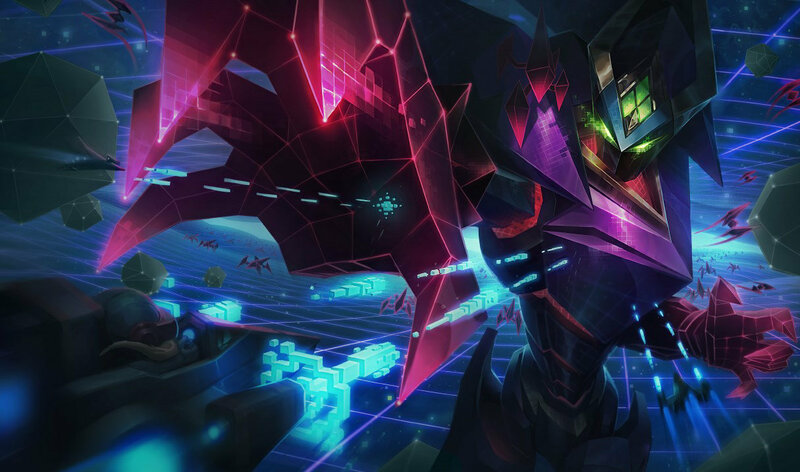 While the loss of situational utility stings, it shouldn’t critically impact Aatrox’s strength since he can’t control when he has an enemy ward to attack. R third-attack effect no longer procs against wards. Changing Grandmaster’s Might to be consistent with the on-hit context above. Transform on-hit effects no longer proc against wards. Changing Mercury Cannon / Mercury Hammer’s transform bonuses to be consistent with the on-hit context above. Passive stacks no longer proc against wards. Changing Runic Blade to be consistent with the on-hit context above. We’re fast approaching the Worlds patch! (7.18, for reference.) Last patch marked the start of our preparation with light changes to 20-some champions across many positions and roles. 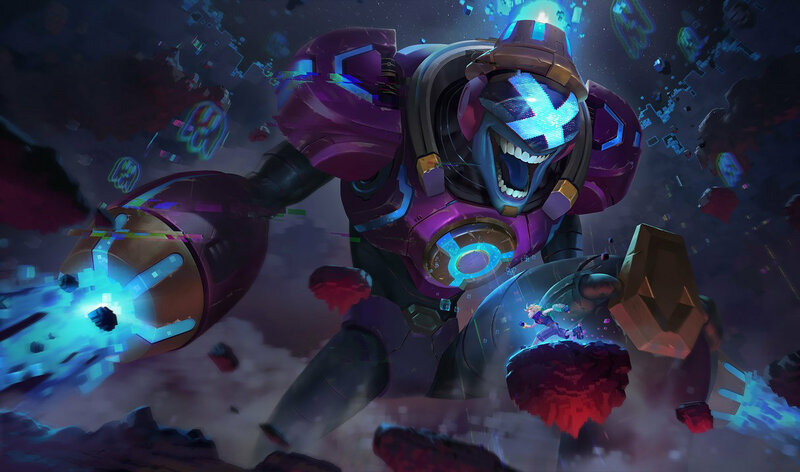 That work continues with 7.16, and while a number of changes above fall into the Worlds prep bucket as well, we’re paying particular attention to mid lane today. It’s important to note that if we only tweaked the absolute top picks, others would soon raise as top contenders – keep that in mind if any of the names below seem to be coming out of left field. You can get the context for each champion individually below, but we wanted to let you know why we changed a bunch of mages (and Fizz) at the same time. Mana per level increased. E base damage down, AP ratio increased. Cassiopeia is known and picked for her ability to control her lane very well during early levels. We’re okay with her having some early kill pressure, but opting into the level 1 non-empowered “E-spam” strategy shouldn’t automatically win the lane. Now that Corki scales better into the late game with magic penetration, he doesn’t need to have such a strong early game. 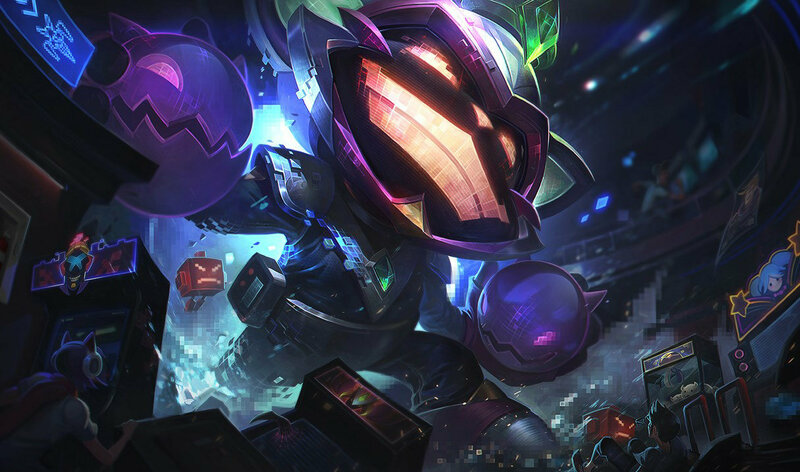 When facing the enemies Fizz should excel against during early laning phase, the nimble Trickster is not faring so well so we’re giving him a bit of power in that front. When teams can coordinate around Hero’s Entrance (hello pro players), Galio’s playmaking becomes too consistent and too strong. We’re toning the how much he gets to do it on early game, along with his ability to make allies unkillable as the game goes on. Q damage against minions decreased. While there’s more comprehensive work to be done on LeBlanc, doing so this close to Worlds risks destabilizing the entire tournament. We have plans to revisit her later on but right now, we want to tackle her how much her wave-clear gives her room to roam. The Deceiver can burst entire minion waves using Shatter Orb passive, giving her the freedom to pay a visit to other lanes or Chain her combos (heh) on her laning opponent since there are no minions around to block Ethereal Chain. W base damage decreased, buffer range with Q decreased. E shield decreased. Orianna’s strong laning phase and mid-game trades make her the best option when compared to other generalist mages. We want her to be picked for her unique properties rather than because she can brute-force everybody out through trades. BUFFERED CAST RANGEWhile The Ball is moving from Q – Command: Attack, queued-up Command: Dissonance casts will fire at Q’s target location once The Ball is 275 ⇒ 75 units away from Q’s target location. WHAT?Command: Dissonance won’t fire at a wildly misleading distance away from The Ball. GAME-BREAKING BUGE’s damage is unchanged, so the “75%” figure written in the tooltip is incorrect. Trust the actual damage values listed! Q AP ratio reduced. E AP ratio increased. For someone with such high burst potential, Syndra deals a bit too much sustained damage. Taliyah often gets to push her opponents in lane freely, getting to itemize straight into raw damage instead of solving the mana issues her counterparts have to deal with. Mana coins restore less mana. We recently double-buffed the Ancient Coin line by increasing the gold and mana bonuses provided by coin drops, then reworking its quest reward the following patch. These changes left Coin too strong overall. We’re pulling back on the mana it provides so supports like Soraka and Sona aren’t able to keep their lane partners perpetually healthy. As tanks continue their return to jungle prominence, we’ve been keeping an eye on Cinderhulk. The strength Cinderhulk offers isn’t off the mark, but it’s coming online a little too early, getting tank junglers rolling faster than their non-Cinderhulk competition. Delaying Cinderhulk by a camp or so is just enough of a push to get tank scaling to a similar pace as other junglers. This one is long coming, but we’re happy to say the “enemy vision here ping” is finally here! The ping hasn’t yet been integrated into the ping wheel – we’re looking into solutions that don’t result in the UI looking like a pizza – but the functionality has made it to live. No more allied jungler running straight past a ward on their way to try to gank your lane. Cleaning house on some extraneous visuals (for Spectator only). While many UI indicators (the blue/red circles and lines) need to be super eye-grabbing for normal gameplay decisionmaking, a lot of them are adding too much visual noise for Spectator. This cleanup removes some of the less important ones. The skin selection menu will now pop up as soon as you’ve locked your champion. No more waiting until the draft phase is over. The Free to Play Champion rotation will always be 10% of the current champion roster. Today, that means 14 champions, up from the longstanding 10. All Random Ultra Rapid Fire (ARURF) is back from 8/11/17 12:00 PT to 8/24/17 11:59PM PT (Yes, the entire duration!) Enjoy superspeed cooldowns, infinite mana, blazing attack speeds, randomized champ select, and the return of Runeterra’s most renowned manatee. Along with the points made above, we’ve also boosted gold gains, movement speed, and tenacity to keep things Rapid Fire. In this mode, you can spam the custom Urf emote, which replaces the Mastery emote. Rerolls are shared with ARAM, so using one in either mode consumes it in the other. To compensate, we’ve increased the rate you rack up rerolls for the weekend. You should stack a reroll every game or two depending on how many champs you have unlocked. Many non-ultimate shield scalings are down by 50%. Don’t worry, shields are still awesome. Join in on the insanity and GLHF, URFers. Fixed a bug where Irelia casting Q – Blade Surge on the other side of a wall would cause damage but not bring Irelia over the wall. Pentakill Mordekaiser, Olaf, and Sona have received texture updates! 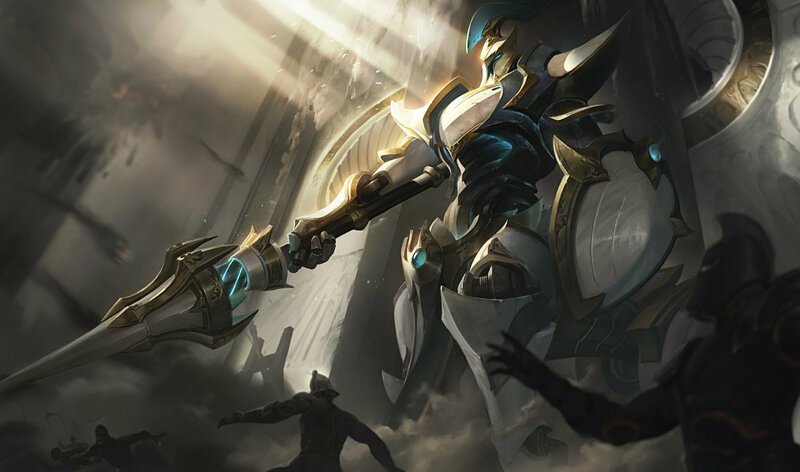 In addition, Lancer Zero Hecarim debuts this patch as a Hextech Crafting exclusive!